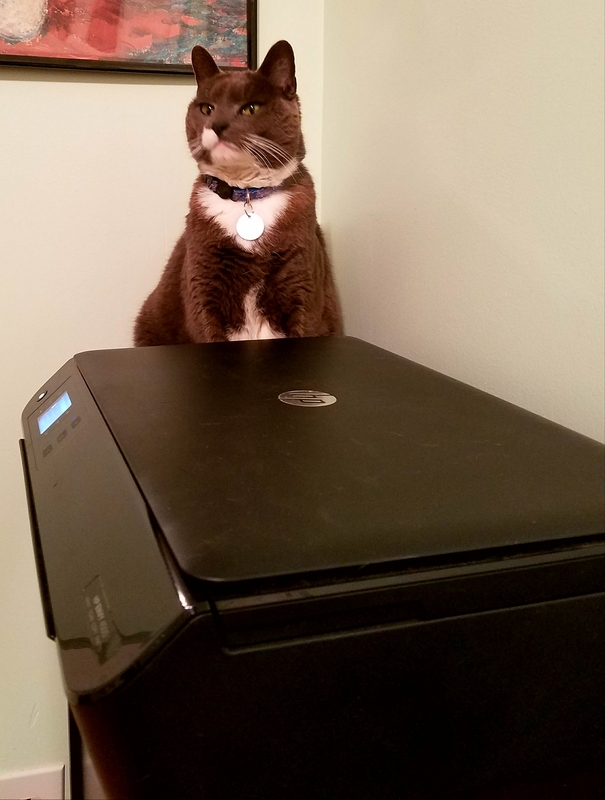 I see you got a paper shredder, Humans. Weren’t we Cats and Woofies disposing of your personal documents expeditiously by chewing, clawing and/or gnawing? You will be hearing from our union. Plain white paper is boring. Paper with a generous dusting of decorative fur is much nicer. Are you having technical issues? Is your printer refusing to spit out papers for shredding and gnawing purposes the way it should? 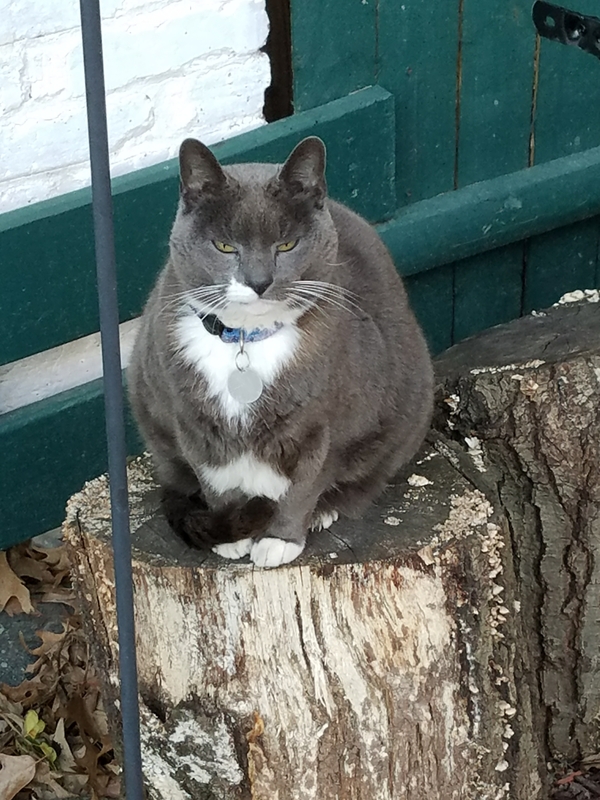 Take a moment and imagine yourself on top of a lovely, aged log. I don’t blame you–technology is super annoying.